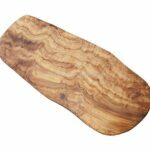 This beautiful olive wood cheese board makes a great gift and can be used as a cheese board, individual serving board, or small handy cutting board. 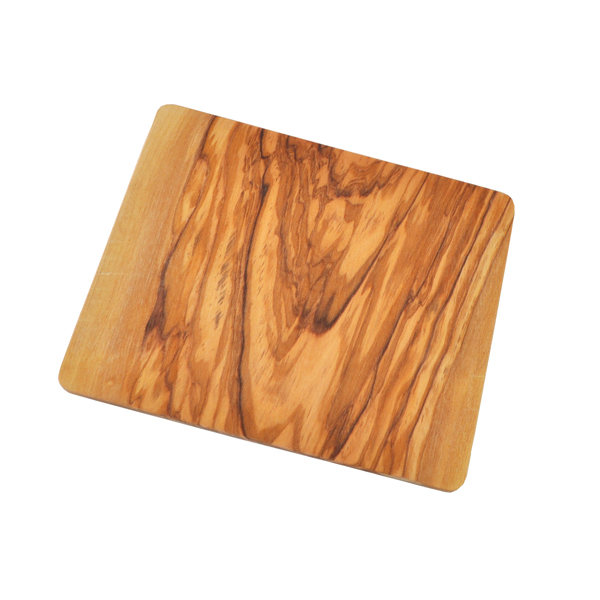 You could even wow your guests by serving an appetizer on it as a stunning olive wood presentation board. 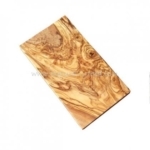 This olive wood board measures 8.5″ x7″ x 0.5″. Due to the natural grain of olive wood each board is unique. Naturally Med only make olive wood cutting boards from a single piece of wood therefore the boards are hard-wearing and long-lasting. Naturally Med products are always made of a single piece of olive wood, never joined or glued items.